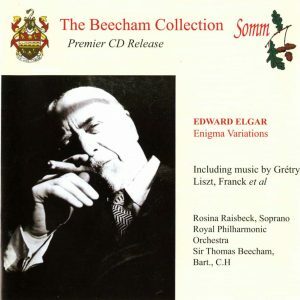 The long-awaited recording of The Trojans conducted by Sir Thomas Beecham with the Royal Philharmonic Orchestra and a French cast in the main roles is the most precious among the gems in the prestigious SOMM Beecham Collection. Although Sir Thomas had made statements about staging Les Troyens as early as 1910 and had the work listed for proposed performance with his Imperial League of Opera scheme in 1930, his earliest and more realistic plans to conduct the work in the opera house were announced at the end of the 1938-9 season, during his tenure at the Royal Opera House, Covent Garden, when he included it in his programmes for 1940. He even sent his secretary, Berta Geissmar, to Paris at the time, in order to see the production at the Paris Opera. The outbreak of war put a stop to these plans, the opera company ceasing to function again until September 1946. His first opportunity to present the opera in total came in 1947 with the possibility of a BBC studio performance from Maida Vale. This studio performance was recorded with a hand-picked team of soloists, his Royal Philharmonic Orchestra and the BBC Theatre Chorus. 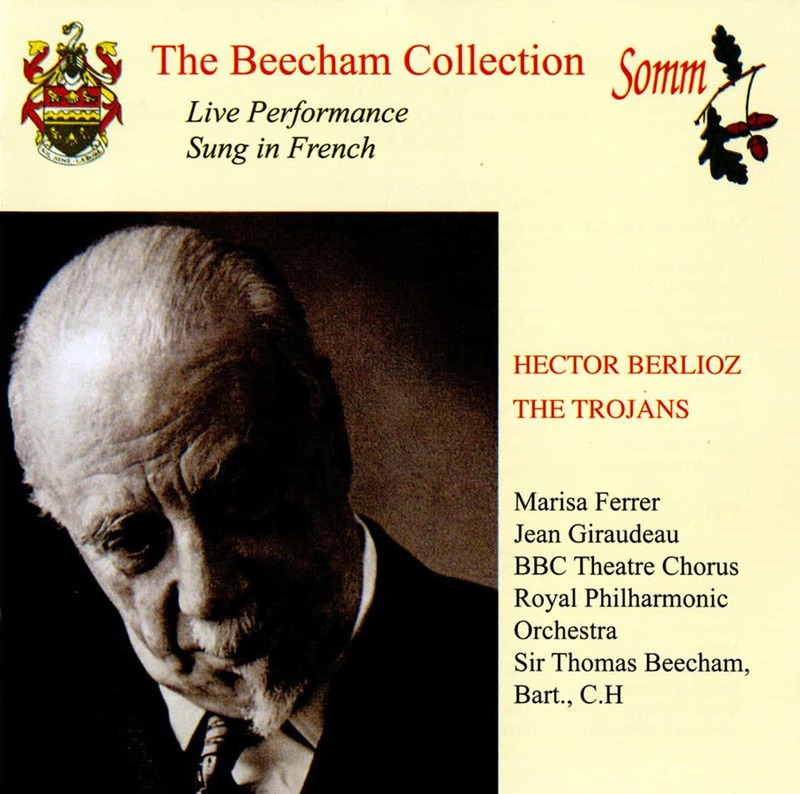 Beecham recorded the first part of the opera, La Prise de Troie (The Capture of Troy) on 3rd and 6th June, while the second part, Les Troyens à Carthage (The Trojans at Carthage), was recorded on 2nd and 4th July. 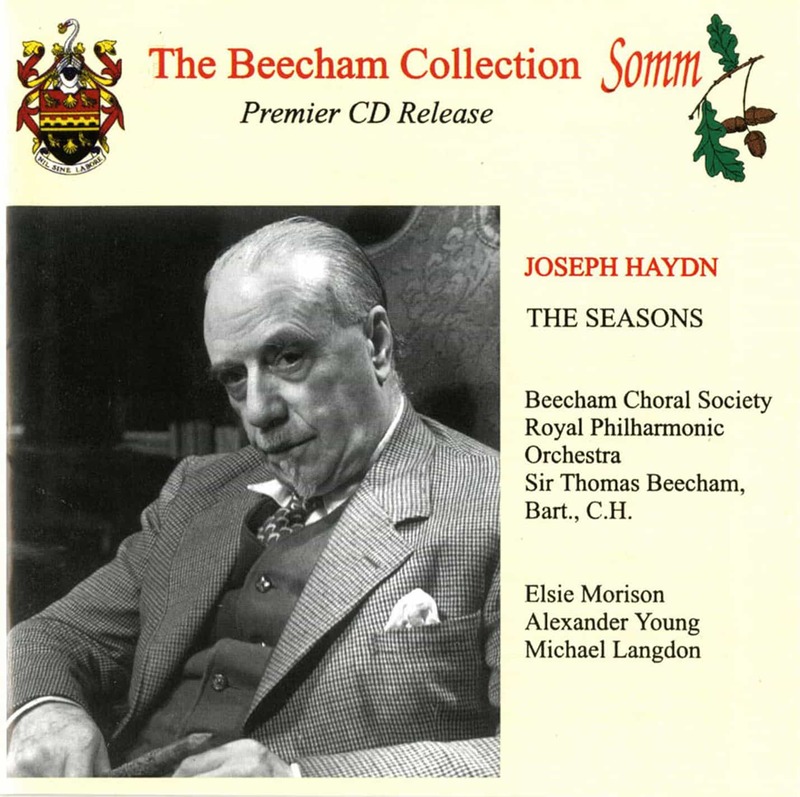 The performance was transmitted in the BBC Third Programme and Alan Jefferson, in his centenary tribute to Beecham, tells us that Sir Thomas was paid £437.10s. 0d. for each part. We are indeed fortunate that this recording has survived to give us a taste of what might have been in the opera house. From what has been preserved here and in spite of the technical limitations, the spirited presentation of the opening bars immediately gives a sense of what an occasion it would have been on stage. As Sir Thomas magically unfolds the drama, it reminds us of the opinion that he had many of the characteristics of a latter-day Berlioz. 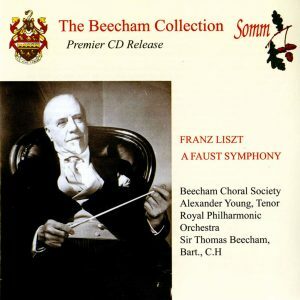 Jefferson wrote that The manner in which Beecham expounded Berlioz’s music seemed like a ferocious vindication of its creator and Charles Reid, in his study, Thomas Beecham, said In more than one aspect, Beecham was Hector Berlioz reincarnated and transplanted. Neville Cardus said that Sir Thomas could find the wave-length of Berlioz whose music appealed to his un-German ear, sense of rhythm and also to his tremendous confidence in himself as an “accoucheur” (midwife). He was one of the first of our conductors to understand the irregular lengths of the Berlioz phrasing and meter. 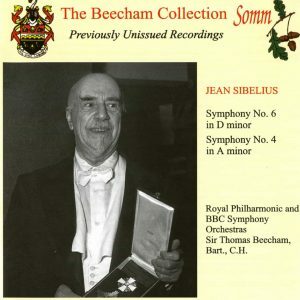 Alec Robertson, in reviewing Beecham in Berlioz, said In his autobiography Berlioz says that the performers, and especially the conductor, ought to feel as he does, and that is precisely the impression that Sir Thomas and his forces give us. These insights from writers on Beecham, who knew the man and his music, are amply demonstrated in this recording of Les Troyens.